Today, Facebook laid out its earnings report. 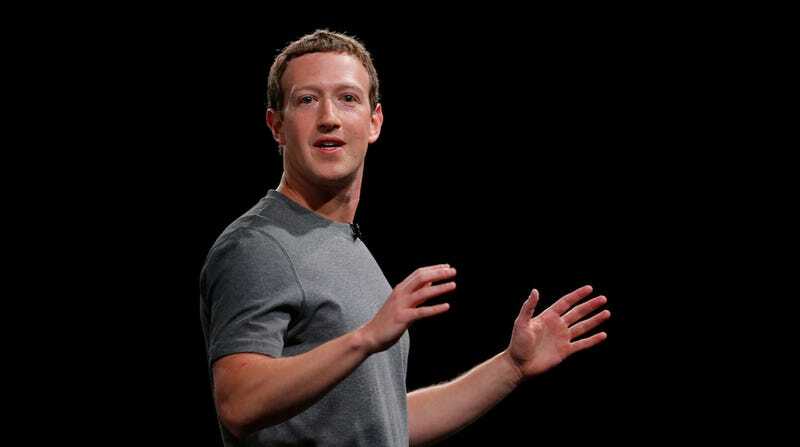 Mark Zuckerberg also announced that he is God. Meanwhile, God also announced plans to consolidate Facebook shares so that He’d retain primary control over the tech giant even while vanquishing the Earth of every scourge Mere Mortals Hath Wrought Upon Our Flesh.